England head coach Eddie Jones has called up 35 players ahead of the second Test of the Old Mutual Wealth Series against Australia on Saturday 18 November (KO 3pm live on Sky Sports). The group includes Worcester Warriors centre Ben Te’o who will be in camp until Wednesday to continue his rehab on an ankle injury he picked up last month while on club duty. 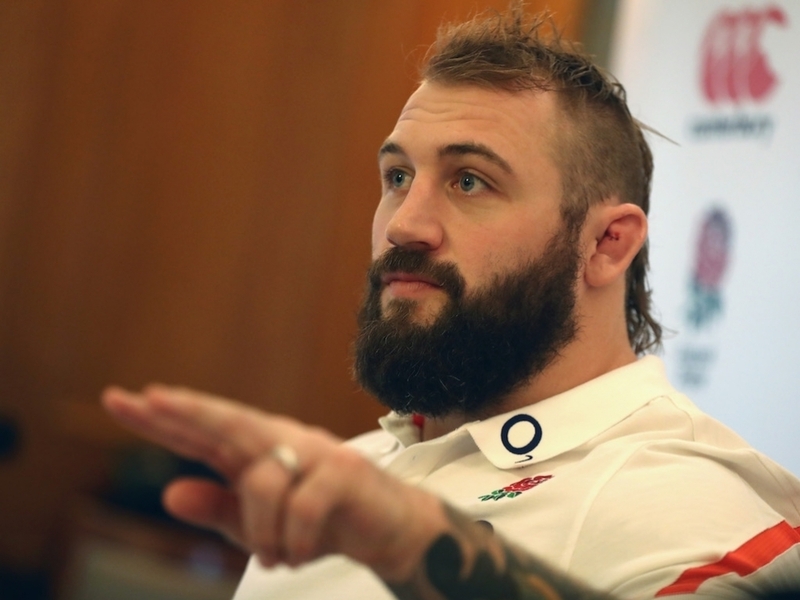 Prop Joe Marler returns after suspension while apprentice players Marcus Smith and Zach Mercer are also both included. Charlie Ewels (Bath Rugby), Nathan Hughes (Wasps), Nick Isiekwe (Saracens), Maro Itoje (Saracens), George Kruis (Saracens), Joe Launchbury (Wasps), Courtney Lawes (Northampton Saints), Zach Mercer (Bath Rugby)*, Chris Robshaw (Harlequins), Sam Simmonds (Exeter Chiefs), Sam Underhill (Bath Rugby).